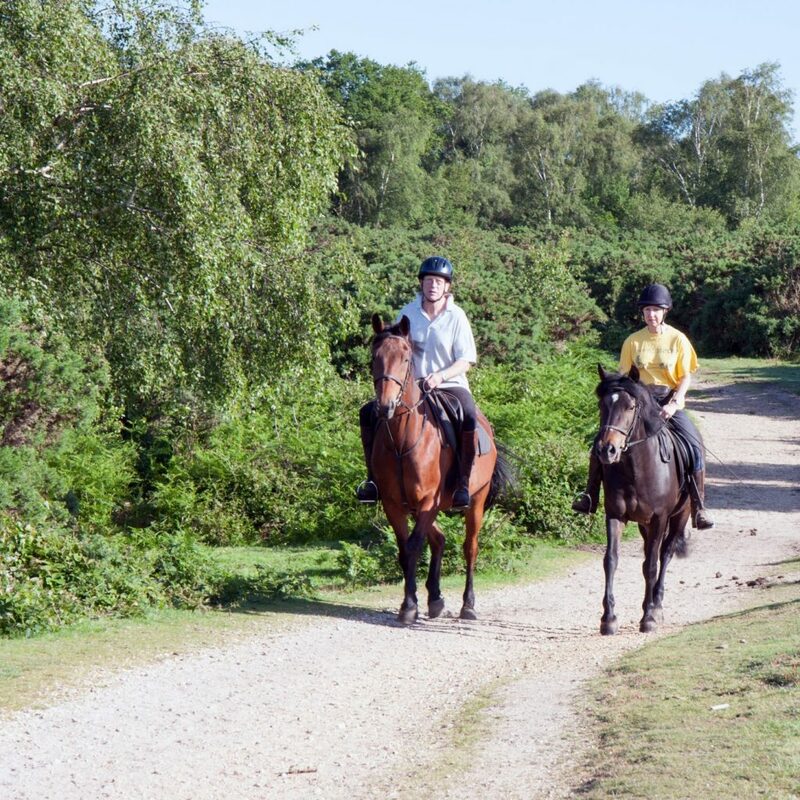 + Riders must be in good physical condition, not overweight. 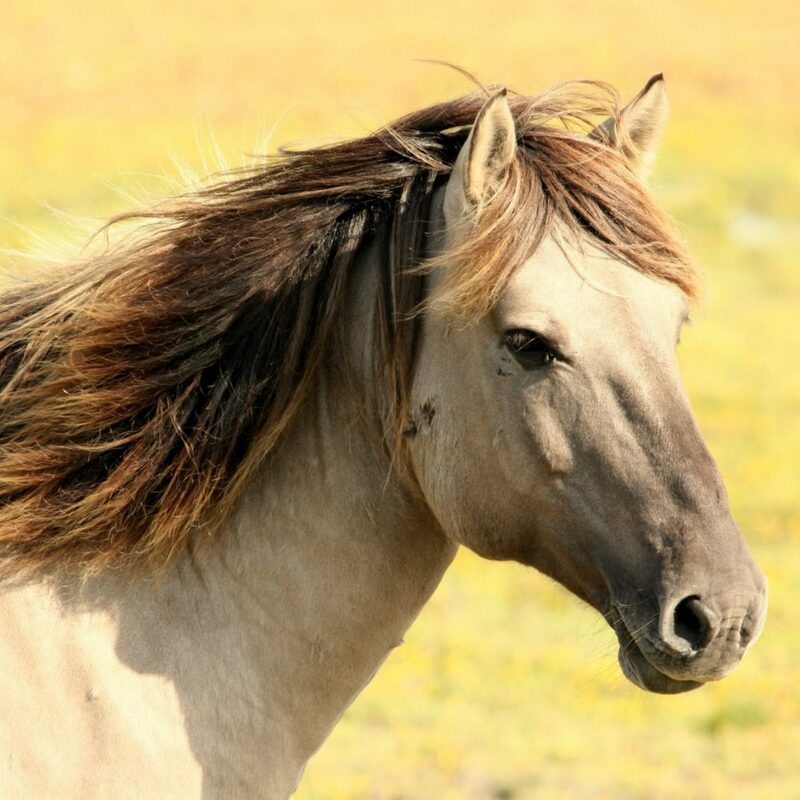 Book now the best horse riding experience in Madrid! We help you with a easy guide (step by step) how to get to our Madrid Mountains ranch. It is only 1 hour aprox from Madrid centre by public transport. With your own car 45 minutes aprox from Madrid centre. 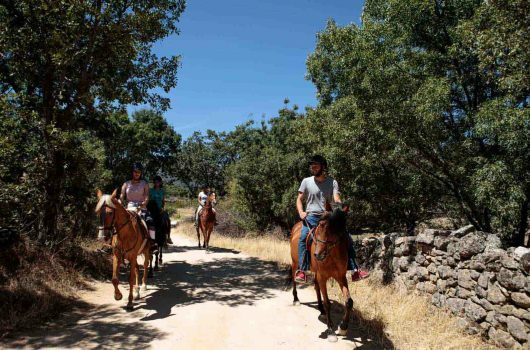 Beginners and first timers will have an introductory horse riding lesson and after this, we will start the beautiful ride over the National Park Sierra de Guadarrama forests with the view of the ancient mountains and the outstanding local trees. 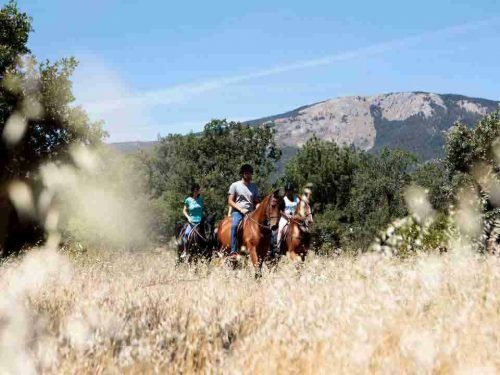 Normally the ride lasts more than one hour and when we finish, we will be able to have a drink (water or soda) and enjoy the last views of the great Madrid National Park while having a little chat or visiting the ranch with its horses and other lovely animals. I went with my girlfriend on a tour and it was superb!. They picked us up from Madrid centre and brought us outside Madrid (it is surprisingly included on the price) to a very beautiful place, where we did our horse riding tour. They taught us the basics and it was a very relaxing ride. Great staff, thanks for all! 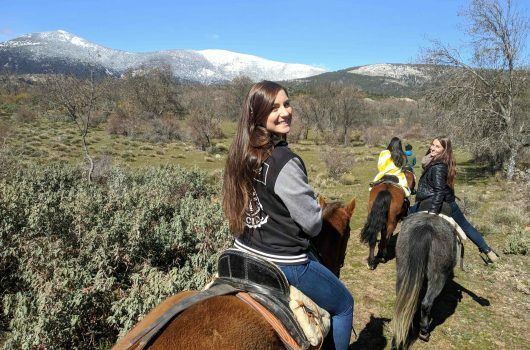 Lovely day out in the nature horse riding in madrid mountains, we didn’t imagine it so gorgeus and so close to the city. The nice staff brought us to the place (around 40 minutes to reach the place) and they were waiting for us with the horses ready for a really nice ride. We totally recommend it. I was unable to take advantage of the included transportation, and the staff talked me through getting on a Madrid train to their lovely city in the mountains. 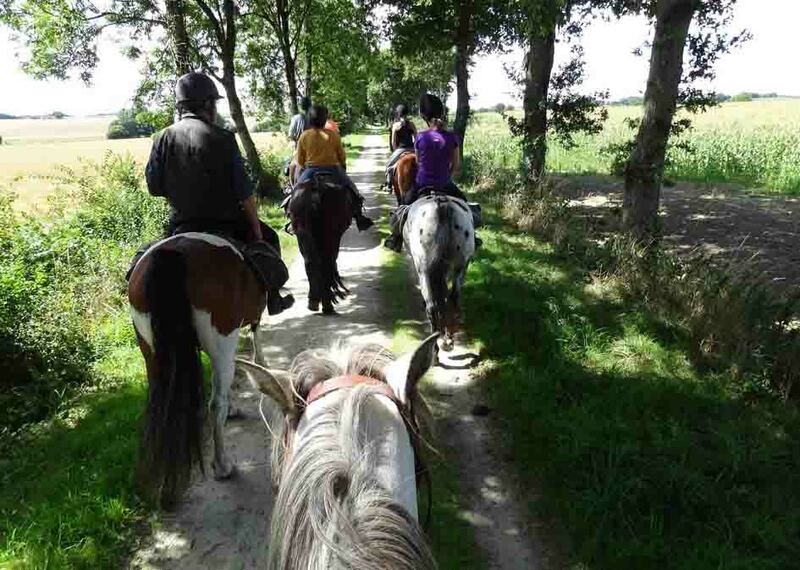 It was lovely riding – great horses and cheerful, English speaking staff who obviously cared for them. It was a great experience, and a chance to see some lovely countryside. Strongly recommended! 100% amazing experience. We loved every minute of it. My fiancee has never been on a horse and I haven’t been on one in 10 years. 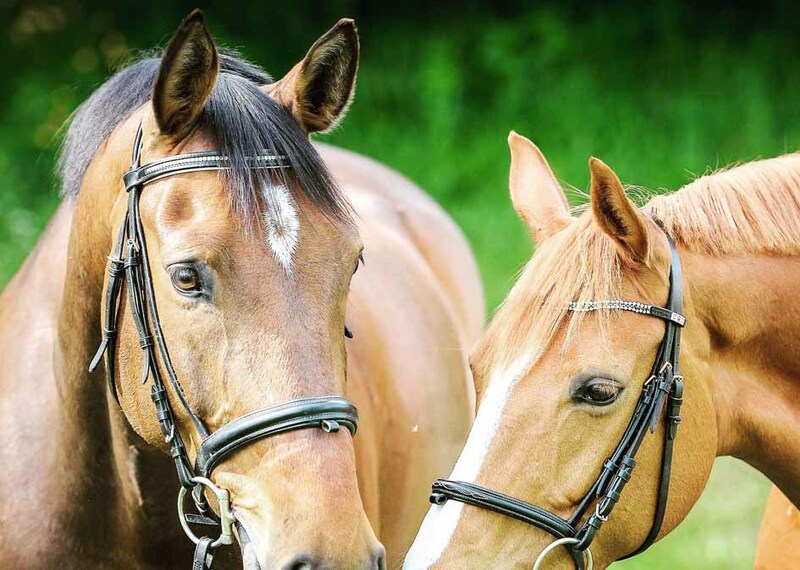 Horses were calm and confident and loving!! The people, the animals and the ranch were amazing.